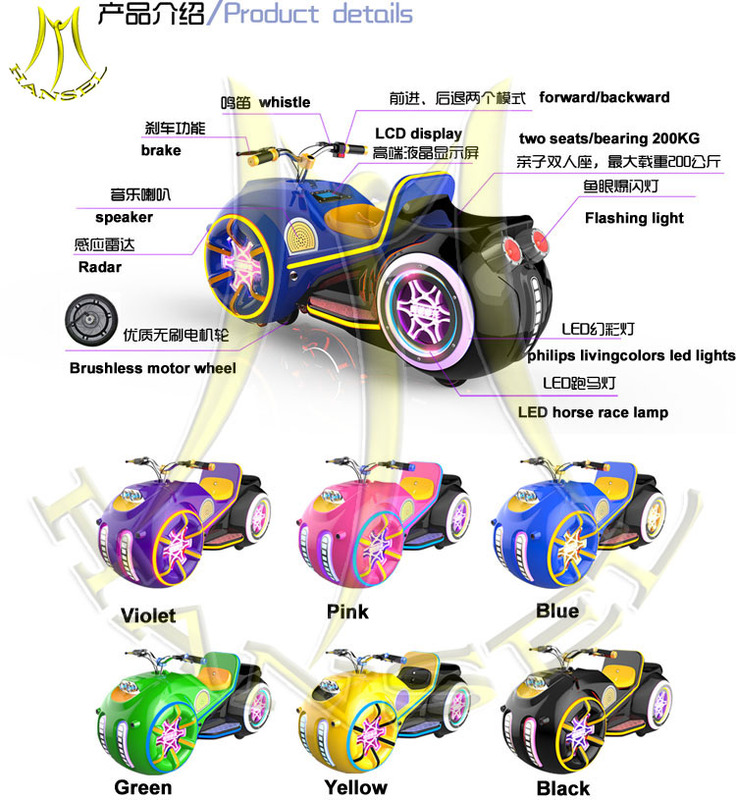 Speed Motor bike is one of our new amusement ride. It looks cool with luxury designs. 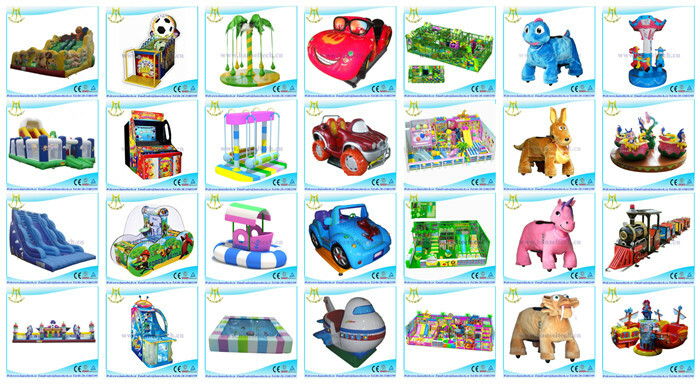 It is easy to control which are suitable for both kids and adults. 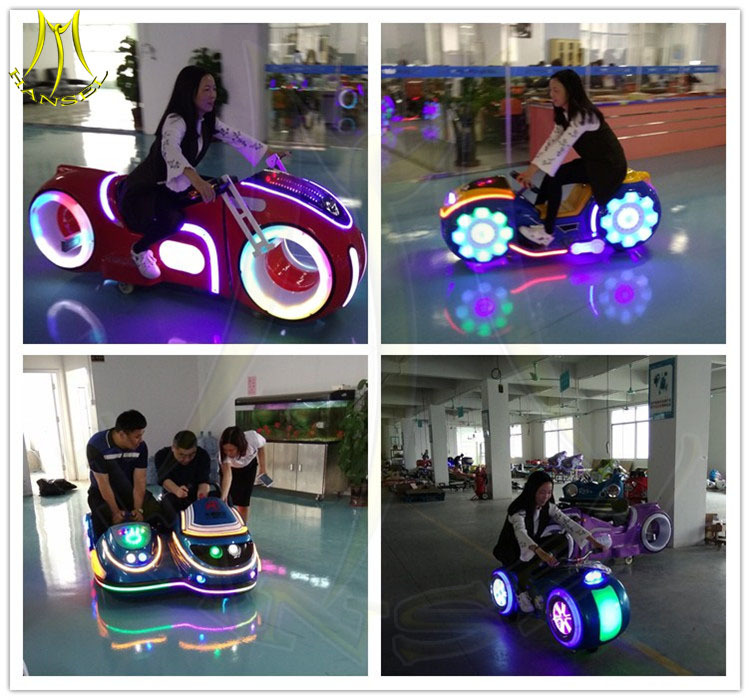 It is suitable for shopping mall, outdoor parks, streets, parties, events, etc. - The left hand is for brake, right handle for honking.